We continue our tradition of service excellence in Western New York since 1952. 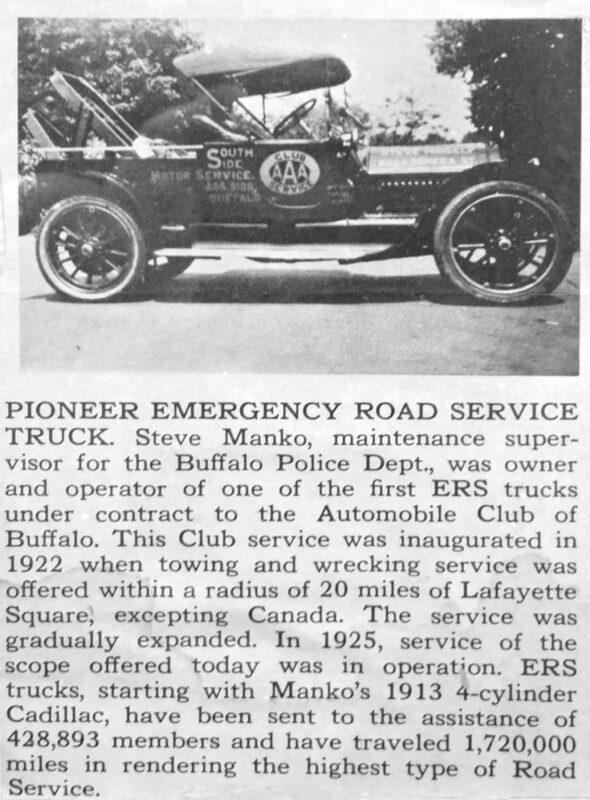 Steve Manko launched the first ERS Truck in 1922. 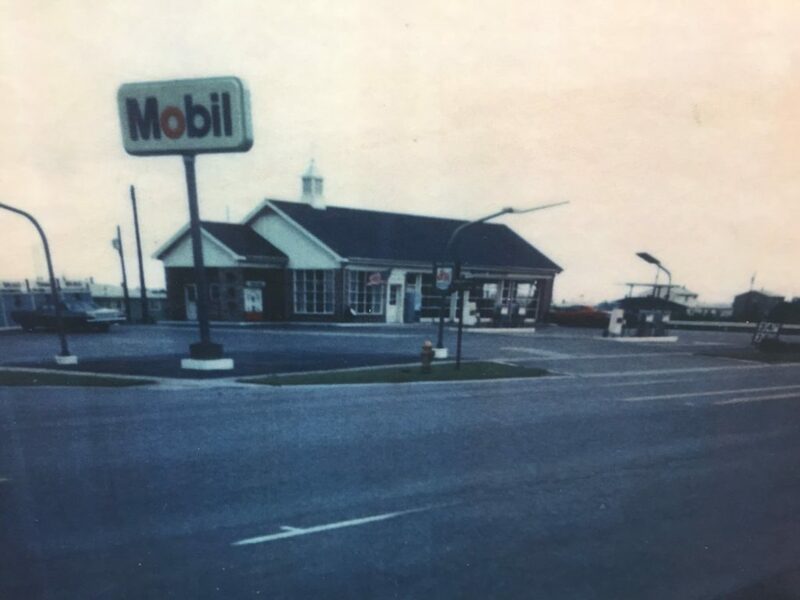 Jack Manko's Mobil Service sold over 3.5 Million gallons in 1986. Since 1952, the Manko family has provided excellent service by going the extra mile to insure your satisfaction. No job is too big or too small for our qualified technicians. 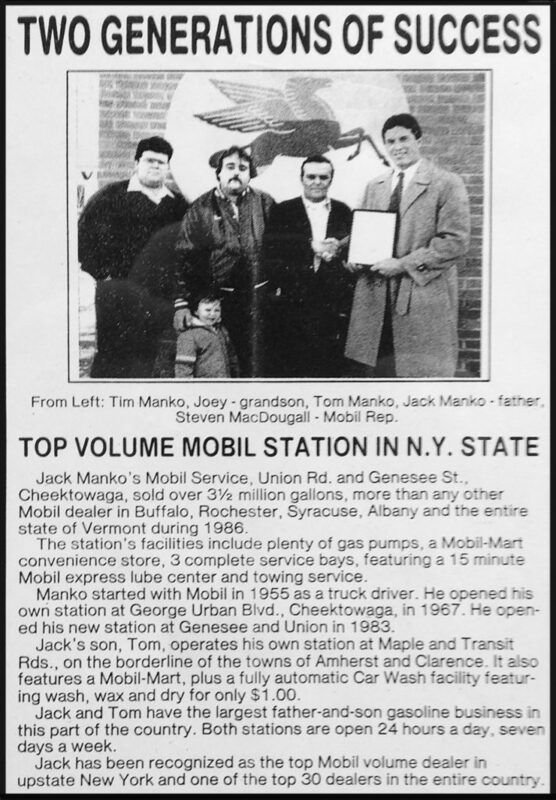 The Manko tradition continues with the most modern, up to date service facility in Western New York. Manko’s Automotive is a full service preventative maintenance and repair facility providing guaranteed automotive repairs. We service all years, makes and models of domestic and import cars and light trucks. We are a convenient alternative to the dealership for all your scheduled maintenance and preventative maintenance needs. 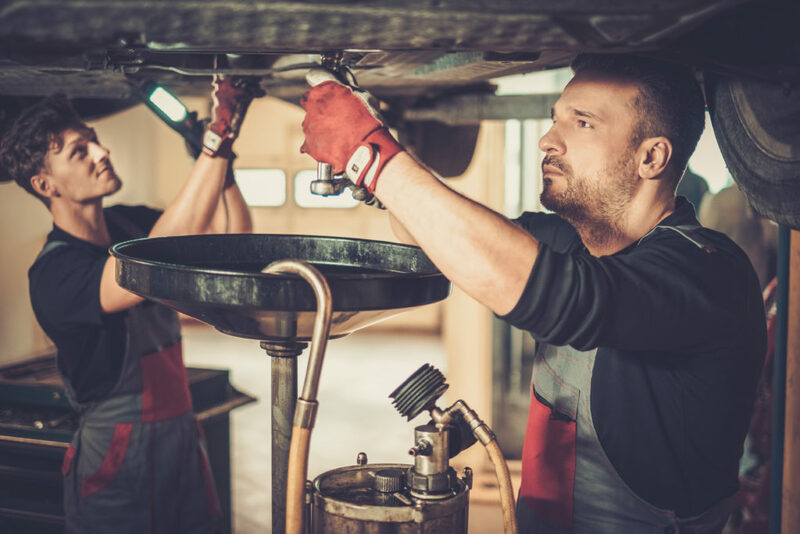 Whether it’s a personal or fleet, we can repair and maintain your car or truck while still maintaining your manufacturer’s warranty. We are a non-commission, independently owned and operated “state-of-the-art” repair facility with all the latest in diagnostic equipment. Our facility trained ASE certified master technicians can diagnose and repair any make or model car or truck. 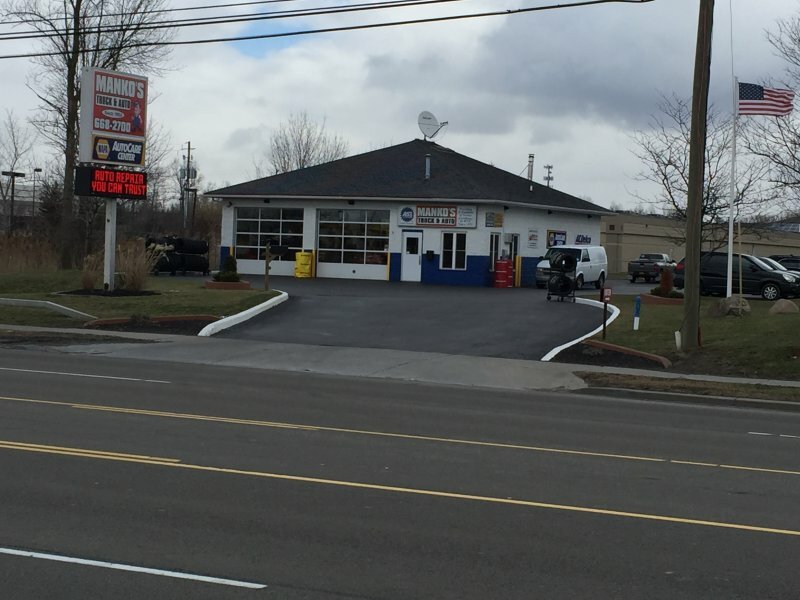 We are known throughout Western New York for solving difficult drivability problems, something not all shops have the ability to do. Our technicians are Master ASE certified as well as fully certified by the state of New York in auto repair and are a Napa Car Care Center. HONESTY AND TRUST have been the keys to our success. Our customers not only get what they pay for, but are not sold parts and services that are not needed! We understand that families are working harder than ever to make ends meet. We also understand that your time is limited; therefore, we are proud to announce that we will be extending our hours during weekday evenings to better serve our customers. Over 60 years later, “A WESTERN NEW YORK TRADITION OF SERVICE EXCELLENCE” continues.